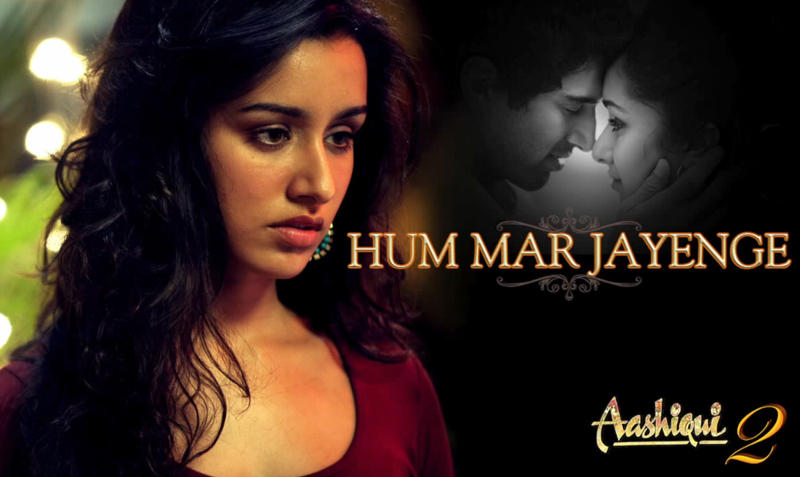 A very romantic song Hum Mar Jayenge from romance based musical action Bollywood film Aashiqui 2, beautiful voice given by Tulsi Kumar and Arijit Singh and written by Irshad Kamil. This song music composed by Jeet gangulli. Har khushi se mukar jayenge..
Hum khushi se yun bhar jaayenge..
Tere kehne se kar jaayenge..